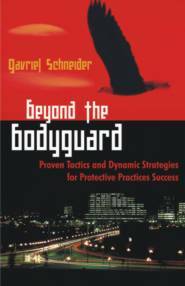 Beyond the Body Guard, by Dr Gav Schneider is an advanced, well-rounded and in-depth view about what it takes to be the best in the international arena, in a world where change is the only constant. It is endorsed by a wide range of industry experts. 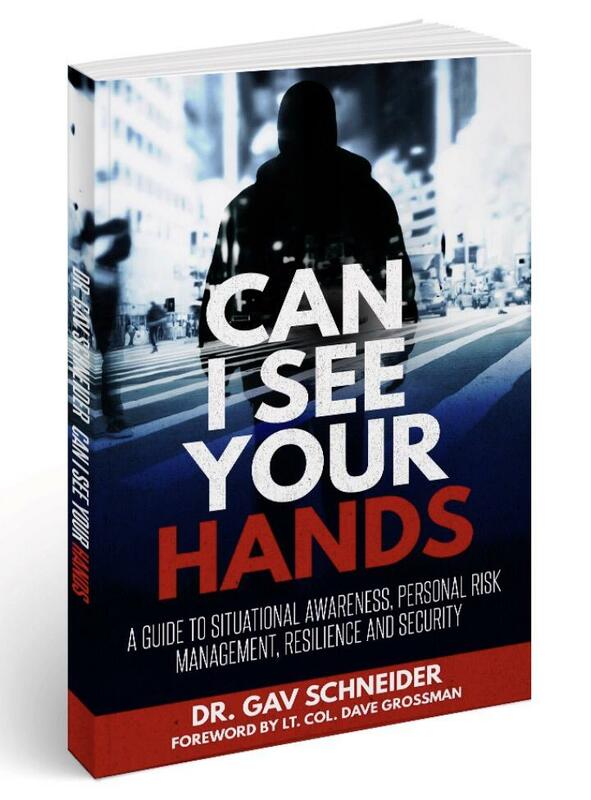 This well-researched book will take you to higher levels, enabling you to be among the best in the demanding world of the truly professional bodyguard, by giving you the tools to develop and measure yourself. 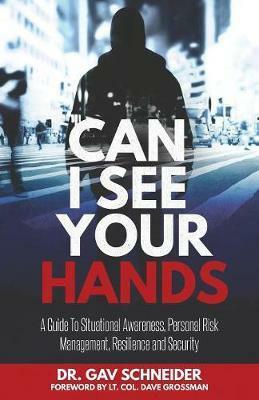 Who would benefit from this unique and powerful book? 6. Security regulators and standards bodies. This book is unique because it is one of the only works on the market based on scientific research principles and practical experience.